Home Top News How did US Senators vote on Kavanaugh? 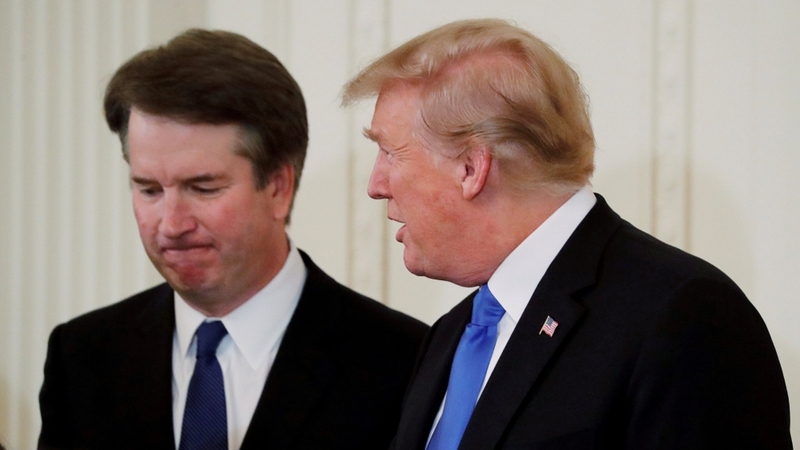 The US Supreme Court voted 50-48 on Saturday to confirm Judge Brett Kavanaugh to the US Supreme Court, pushing the court further to the right. The vote ended a brutal and divisive battle after sexual assault allegations against the judge were made. Kavanaugh has denied the accusations. Here’s a look at how each senator voted.